Notice: Smart Meters Coming to N.S.W. and S.A.
Judging by revelations from AGL, there will now be a concerted roll-out of smart meters within NSW. it is possible to opt out by contacting them prior to 21 March 2016. This number has been provided for further information: 1300 669 245. Here is the AGL opt out page. Q: Can I choose not to get a new meter? And how? the choice is yours and you can choose not to. may find it timely to submit a formal refusal to the head office of their own electricity provider. Otherwise, installation could proceed based upon the prinicple of “implied consent”. smart meters were reportedly deployed without any advance notice given to occupants. Additional to the above, the NSW Solar Bonus Scheme ends in 2016. This means that the 20,000 or so homes particpatiing will be required to install a “net meter”. The model most often mentioned is the iCredit 500B, which is a wireless-capable smart meter. or seeking advice on alternative meters which do not emit microwaves. Insurers are beginning to deny homeowners coverage or compensation for damage caused by smart meters. Changes Are Coming to Your Insurance Policy. 350 wireless parking meters were recently installed throughout the seaside town of Byron Bay NSW. Peak field intensity at a distance of 1 metre was recently measured at 1mW/m2. 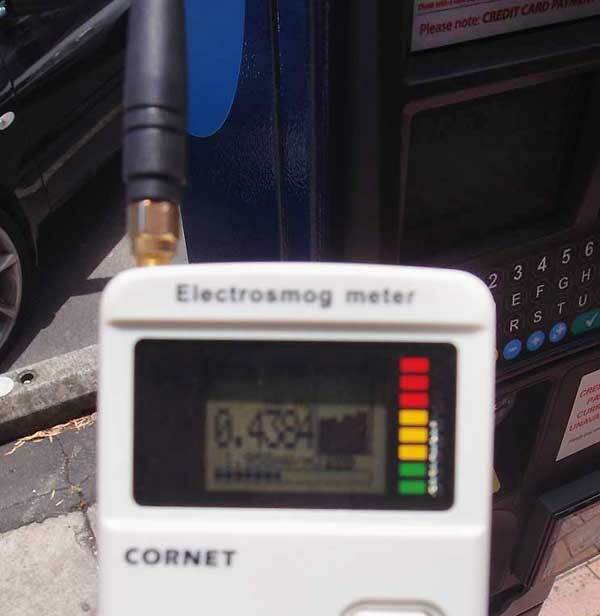 background levels of RF within the CBD are now hundreds of times higher than in most nearby residential areas. Mount Alexander Council Requests Smart Meters Health Safety Guarantee. Smart Meters Are a “Costly Mistake” That’ll Add Billions to Energy Bills. http://www.theregister.co.uk/2015/03/30/smart_meters_costly_mistake_add_billions_to_energy_bills/. Perhaps the word “mistake” should be replaced with “conspiracy”. perhaps to paper over health and billing complaints in preparation for a nationwide grid. Why has our Government charged an industry-friendly NGO to decide what is safe and fair practice? Roadmap for Advanced Metering Standards. “Smart” Meters Represent Industrial Profiteering and Government Sanctioned Surveillance, New Study Says. The UK plans to roll-out 26,000,000 smart meters by 2020. The push is on. 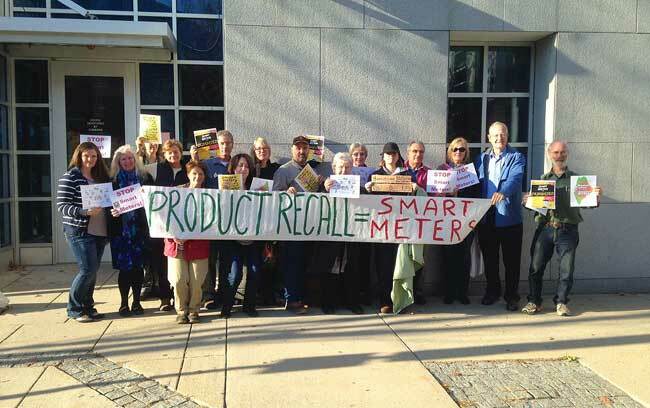 for failing to meet a deployment target of 20,000 smart meters to its business customers. Smart Meter Risks in 2016: The Global Rollout Continues. Members of the Maine Coalition outside the Supreme Court. received ruling on 27 January in favour of electricity supplier Central Maine Power and the PUC. threat of harm that a credible threat of harm is in fact credible: likely and probable to result in harm. ” Where vested interests are involved, it apparently all comes down to obscure language not reality. Posted on April 22, 2016, in ConspiracyOz Posts. Bookmark the permalink. 1 Comment.